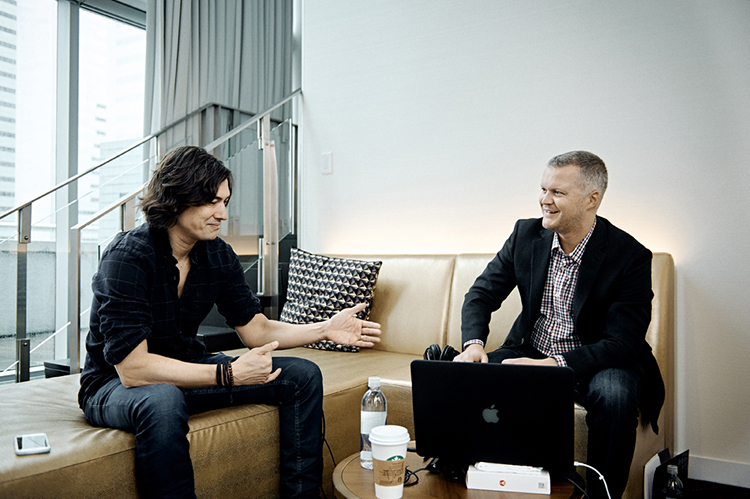 John Miziolek, from Reset Branding and Host of Design Masters Canada recently sat down with David Usher on location in Montreal. David is the lead singer of the rock band Moist, has sold millions of albums worldwide, has a best-selling book called “Let The Elephants Run” and delivers a killer presentation about creativity. John and David talk about a number of things that included David’s passion for climate change, his beliefs about creativity and the creative process, and of course music. David is a great guy, approachable, passionate and open to discussing how the world works. You can listen the newest episode here.